etc. With it, you can manage the common/encrypted PDF file with ease. 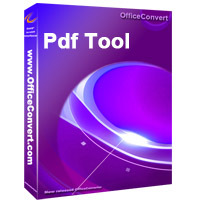 Easy Pdf Split & Merge is used to split files into single pages or save every a few pages as a new file. save them as a new file.